Watch full One Piece Season 15 Episode 11 English Dubbed full HD online. 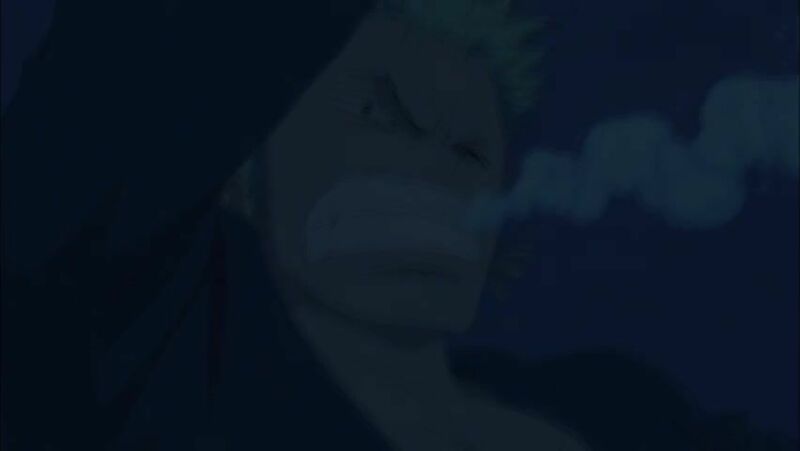 One Piece Episode 527 English Dubbed online for free in HD. One of the fishmen surrounding the Straw Hats says that his name is Hammond and he is a member of the New Fishman Pirates. He offers Luffy to join them, but is turned down. Meanwhile, the others use one final Coup De Burst on the Thousand Sunny to flee from the fishmen and arrive to Fishman Island. Upon their arrival, the bubble finally breaks, causing the ship to enter the island and the crew to be separated once again. Luffy, Usopp, Sanji and Chopper awaken in a room and reunite with Camie. Camie reveals that not only is Hatchan recuperating from his injuries, but Pappagu is now a fashion designer at the district of Gyoverly Hills. The five travel to the district together and meet the local mermaids, much to Sanji’s happiness. Meanwhile, Hammond is ordered by his captain Hordy Jones to bring Luffy to him.